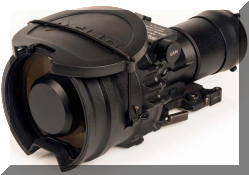 ELCAN Optical Technologies is the mission leader with a complete range of battle-tested, premium quality rifle sights in visible and thermal (IR) weapon sights. 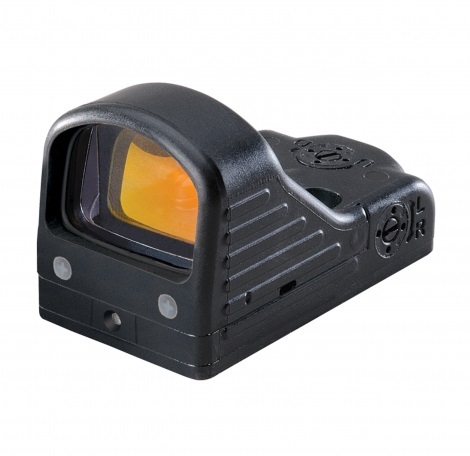 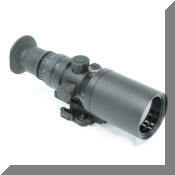 ELCAN has now combined a complete family of sights under the ELCAN Specter and PhantomIR product lines. 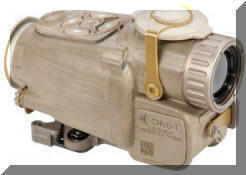 HUGE SALE ON REFURBISHED UNITS! 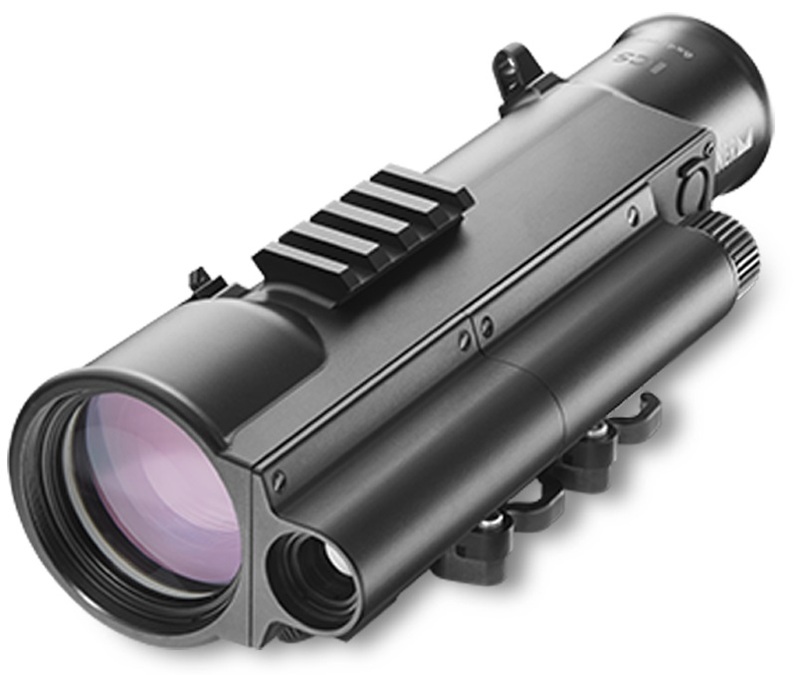 Designed to compete with the now discontinued 4X & 6X Raptors & Aquilas, the D740, D750, D760, and now the D790 Night Vision Weaponsights will astound you with what they have to offer. 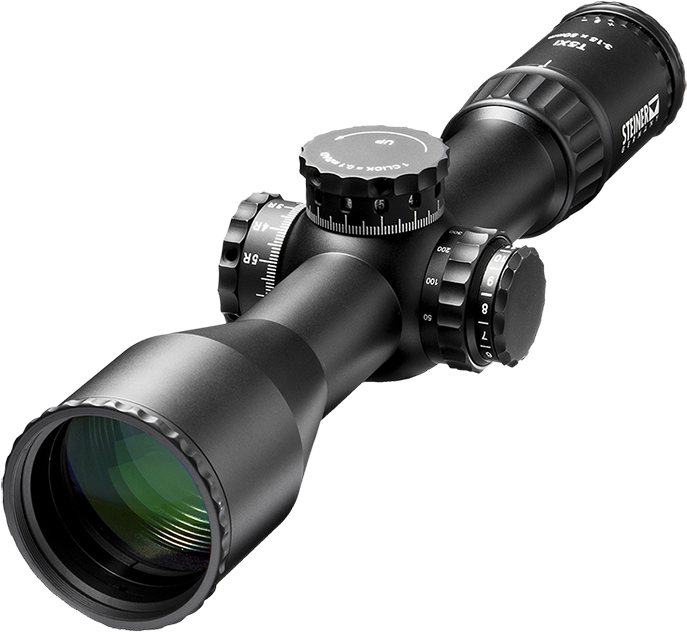 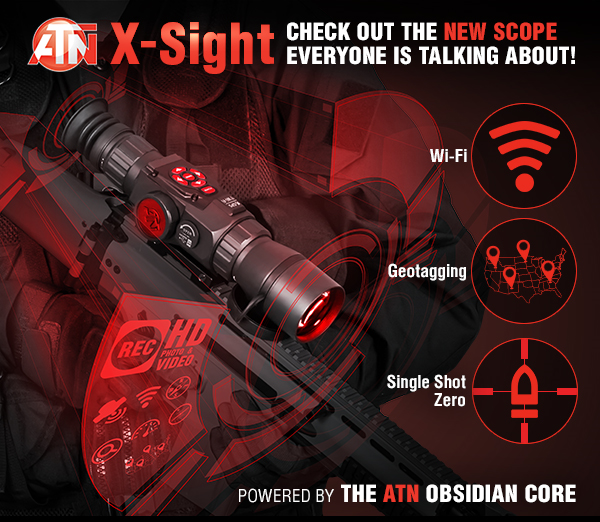 The ATN X-Sight weapon scopes are powered by the new revolutionary ATN Obsidian Core that runs a suite of sensors to cover all your needs. 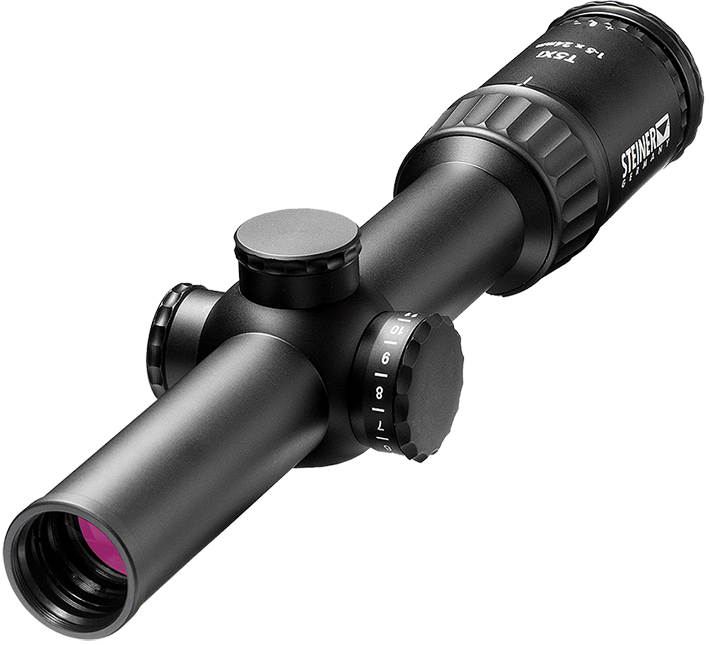 Perfect clarity in day or night, GPS, Geotag, WiFi, E-zoom, Record HD Video/Images, Compass, Gyroscope, Smart Shooting Solutions, and much more. X-Sight — the weapon scope for the 21st century. 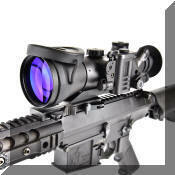 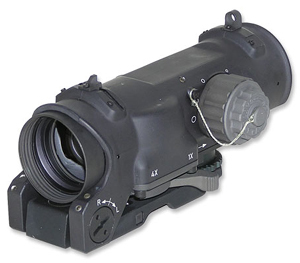 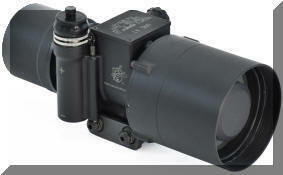 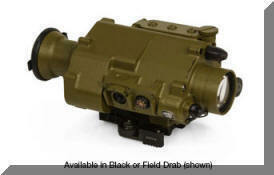 L-3 EOTech designs and manufactures electro-optic products and systems. 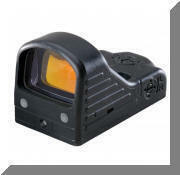 They use advanced laser and holographic technology to enhance optical devices in target acquisition systems and recreational sport optics. 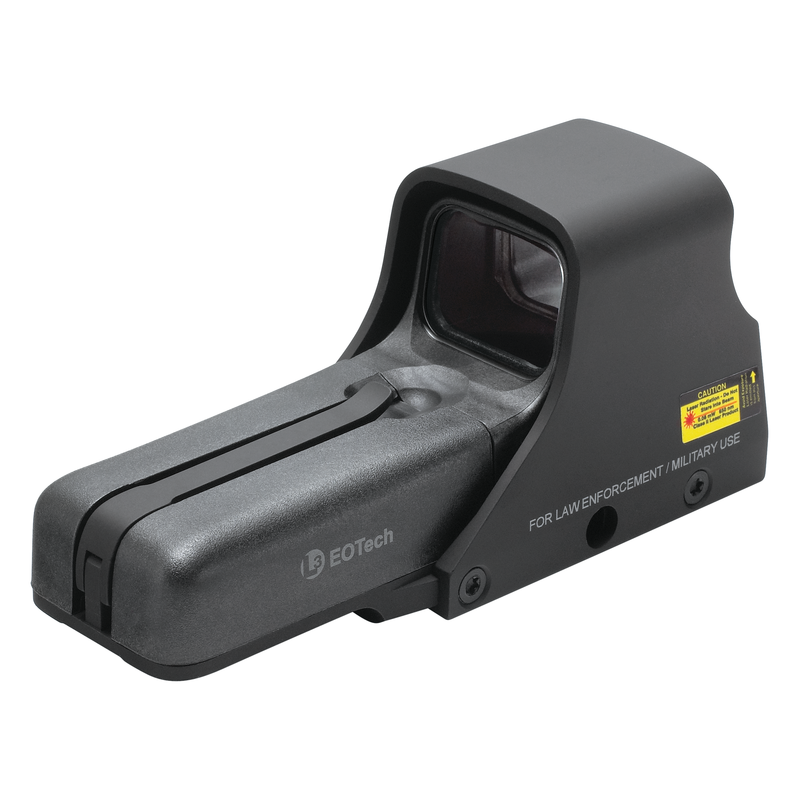 EOTech invented, designed, and manufactures the Holographic Weapon Sight (HWS) - the world's first holographic sighting system for small and medium-sized weapon platforms. 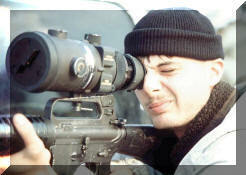 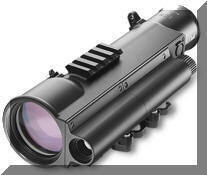 Aimpoint Aimpoint is recognized as a worldwide leader and originator of the red dot sighting technology. 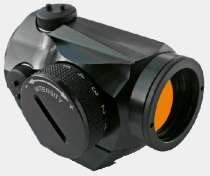 After more than 30 years of working closely with military weapon systems experts, experienced hunters and marksmen around the world, Aimpoint sights remain the top choice for combining speed and accuracy. 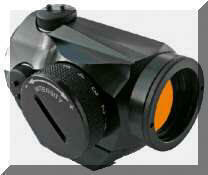 Aimpoint sights have been used by hunters around the world to take virtually every type of game. 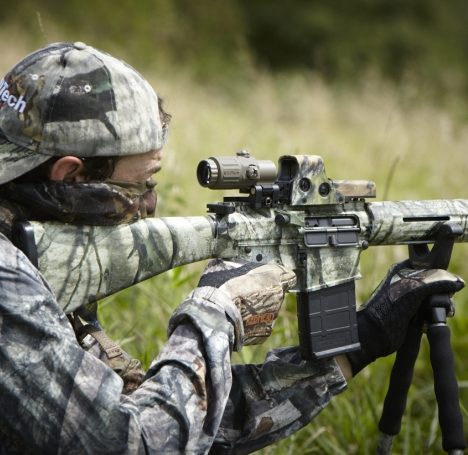 From Cape buffalo in Africa to Kodiak bear in Alaska. 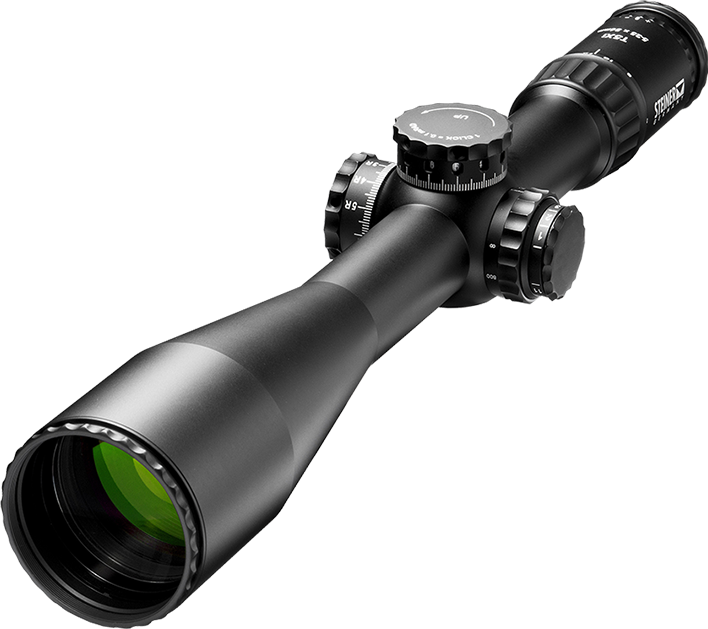 U.S Optics US Optics is Engineered for Extreme Performance. 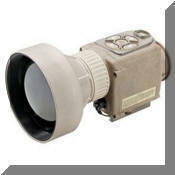 They are durable, good quality and made in the U.S. 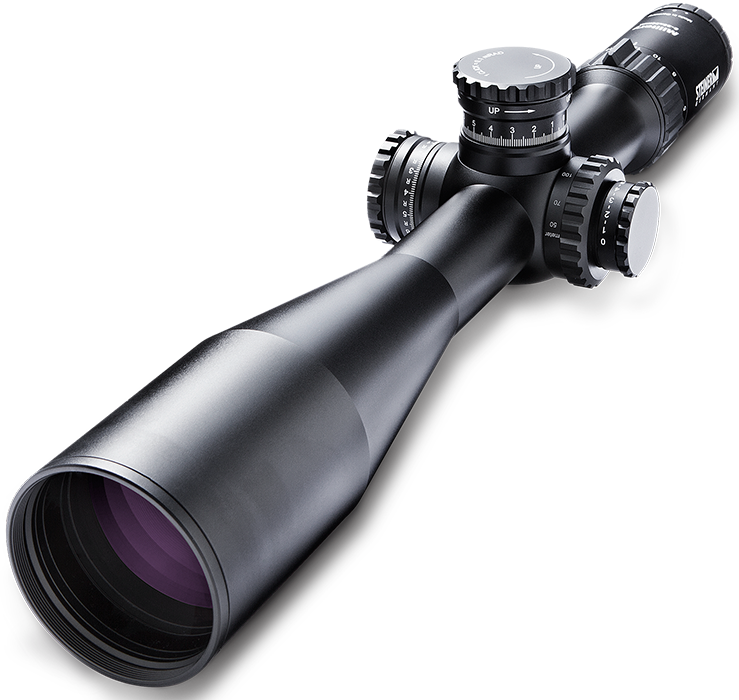 There are scopes ranged from Standard, Short, Medium, Long, and Extreme. 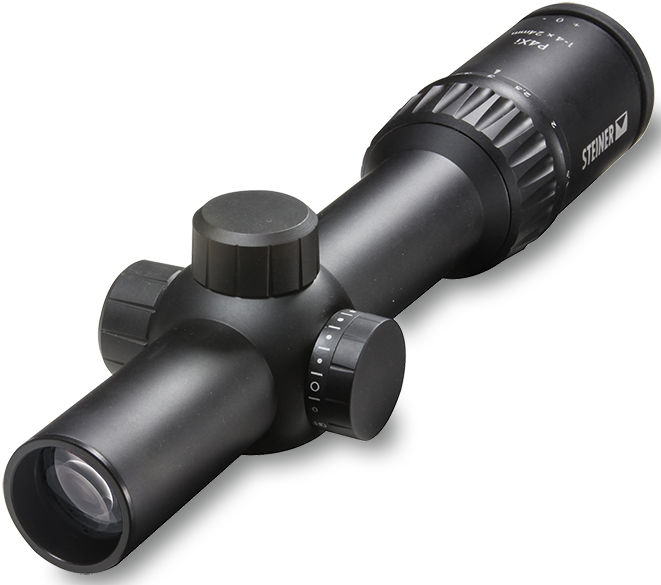 Get the scope that best fits your wants and needs here. 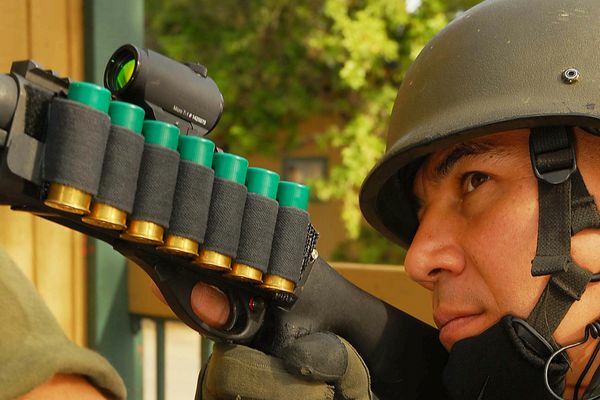 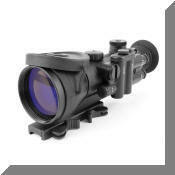 The WarriorIR™ with MicroIR™ technology is a Thermal Weaponsight designed for a variety of weapon platforms. 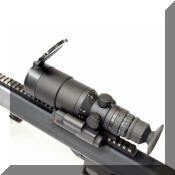 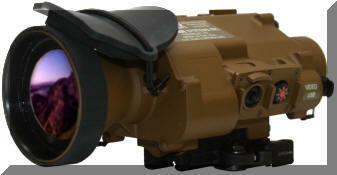 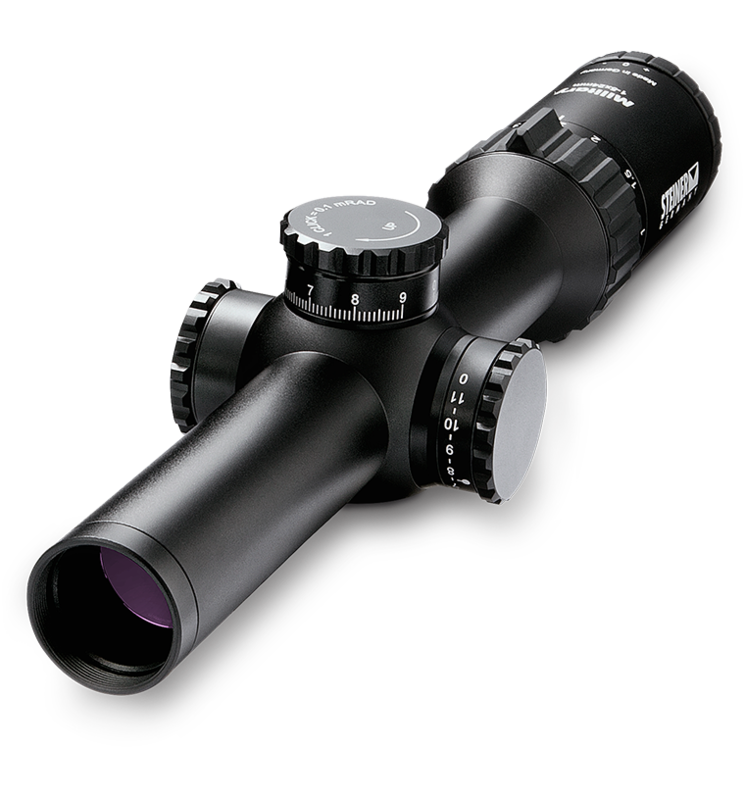 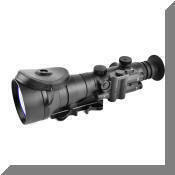 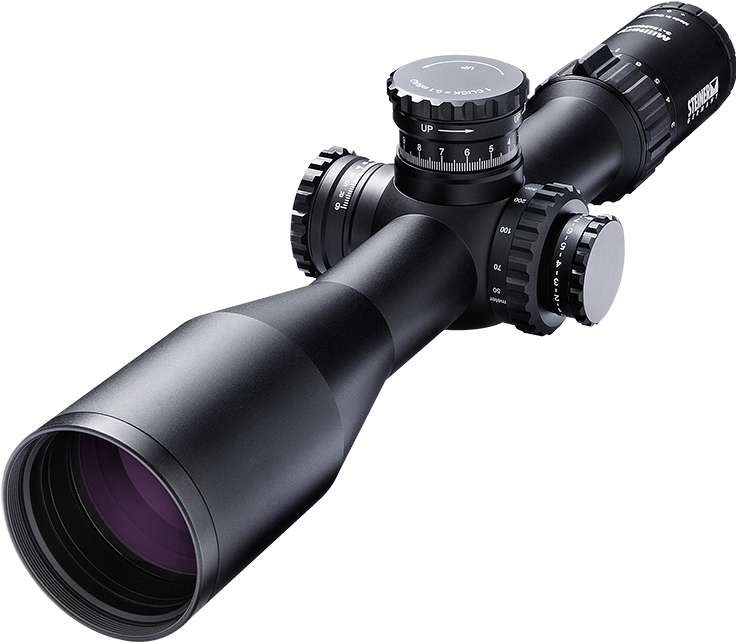 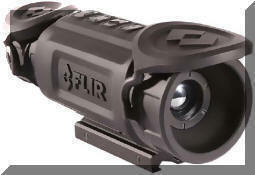 This gives the shooter a true 24 hour all weather sighting capability in all conditions. 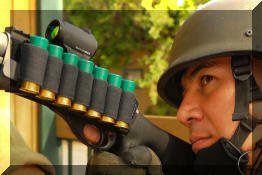 This system has been extensively field-tested by the Dismounted Battlespace Battle Labs at Fort Benning and various field units.